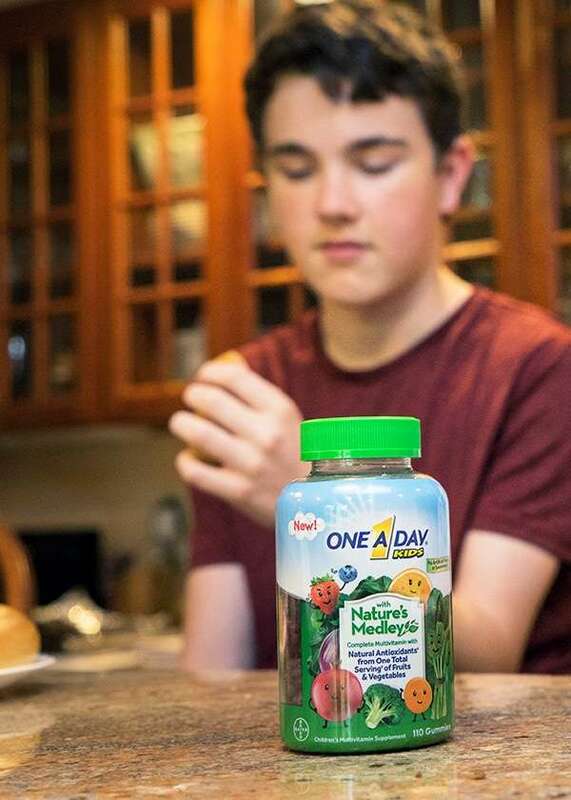 Thanks to One A Day with Nature’s Medley for sponsoring this post. I received product/compensation from OAD to write this post, all opinions are my own. One of the best gifts you can give to your children is teaching them to take good care of their bodies. A healthy home environment does wonders for the well being of your entire family. When it comes to food and exercise, what you say and do around your children has a lasting effect. You don’t have to be perfect, but if your kids see you trying to eat right and get active, they’ll notice your efforts. You’ll send a message that good health is impor­tant to you. Here are some easy ides for creating healthy habits for a healthier family. In today’s world where screen time often outweighs outdoor time, make sure your family gets moving. The goal for kids is at least 60 minutes a day. For younger kids, the sillier the better. A healthier family plays together. Set up an obstacle course at a local playground or in your home if the weather is bad. 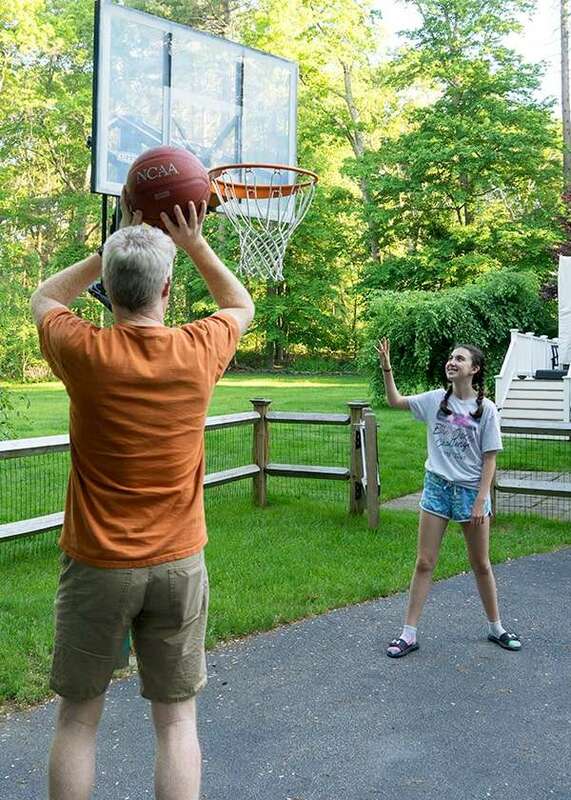 For older kids, take family walks, shoot some hoops or bike rides. Consider creating a workout space to exercise together. Even a few yoga mats and hand weights will do. With teens in my home, getting them off of their smart devices is a challenge. Our meal time a tech-free zone. We also plan weekly unplugged activities. We have a family game night and make sure to get outdoors every weekend. When they were younger, we read to them every night. It’s a healthy habit we hope they will continue into adulthood. Our kids have enjoyed helping us cook since they were little. We now challenge them to search for healthy recipes on their own. We have one take-out night or one trip to the ice cream store each week. It’s something for the kids to look forward to for making healthier choices throughout the week. This one can be a challenge when they beg for chips and sweets. 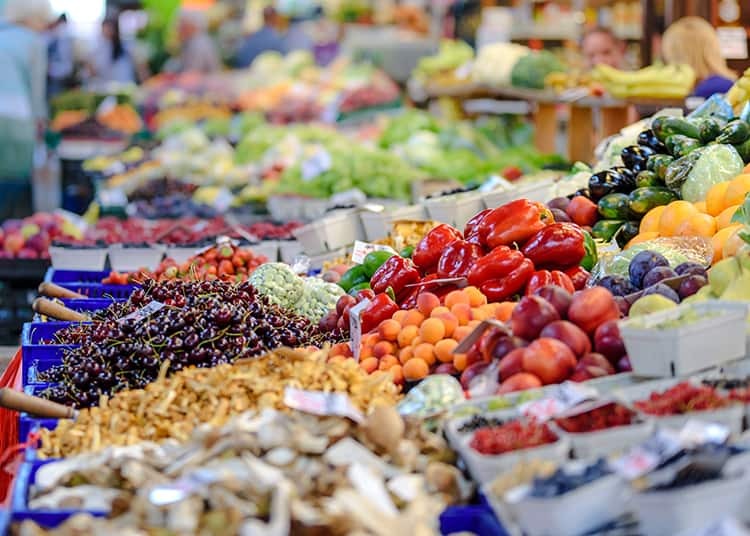 I try to keep the junk food to a minimum or at least choose healthier options that are made with organic ingredients. Even when we follow these rules, we don’t always get the all of the key nutrients we need from food alone. That’s why we take a multivitamin each day for nutritional support. 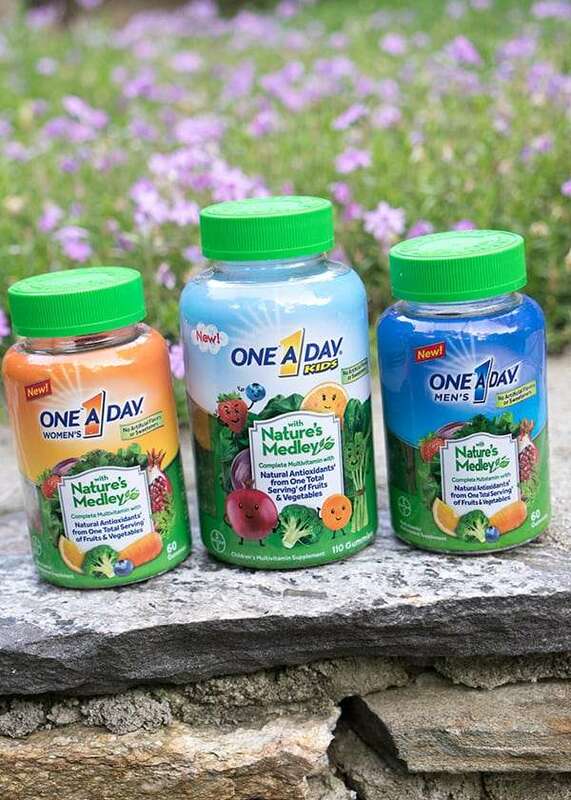 We recently tried One A Day with Nature’s Medley daily multivitamins. These tasty gummies are free from artificial flavors and sweeteners, which is important to me. I also love that they have plant-based antioxidants from one total USDA serving size of fruits and veggies. There are varieties available for men, women and kids. You can find them at your local Walmart. Sleep is just as important as eating healthy and getting enough exercise. Implement a bedtime routine for everyone in the family. Give each family member time to unwind and focus on going to sleep. I like to read before bed. My daughter enjoys a warm bath or listening to soft music. My son likes to journal and my husband just snores. Let your kids know that they can come to you to talk about anything. From a funny story to a question or concern, we want our kids to know that we are here for them no matter what. On weekends, we set aside some time for a family meeting. We discuss the highs and lows of the previous week and hash out any family disagreements that may still be lingering. We also discuss a plan for the week ahead. Keeping healthy is not always easy. It’s making daily choices that are better for your body and promoting a healthier family. 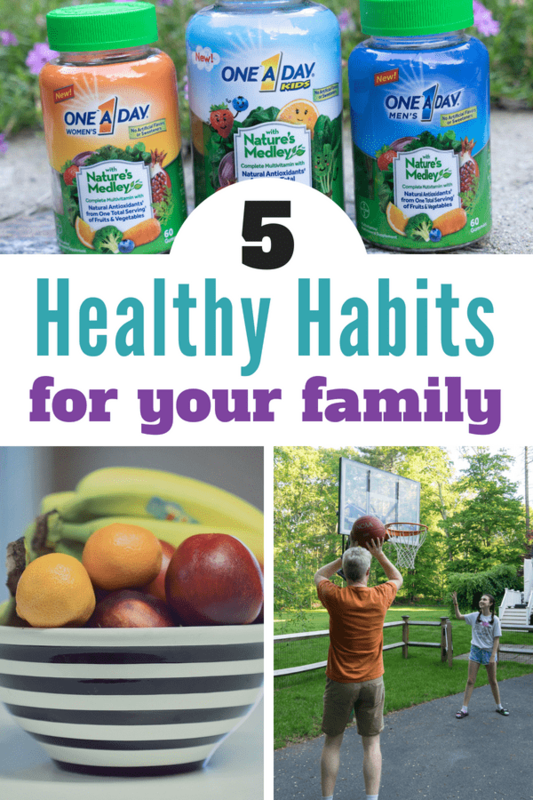 I hope you’ve enjoyed these ideas for healthy habits for your family. Have another tip? Let us know in a comment. It’s so important to spend time together as a family being active! Our kids tend to do what we do and these are all easy ways to make sure the family is developing a healthy lifestyle. I love that you do something fun together to get your teen to unplug. Family time (without electronics) is so important. It’s something I need to work on a little more for sure! Yes, my family works on these! We always try to get out as a family. I always have fruits and veggies around for healthy snacks as well. I think the key for us was a change in our diet and more home meal prepping. 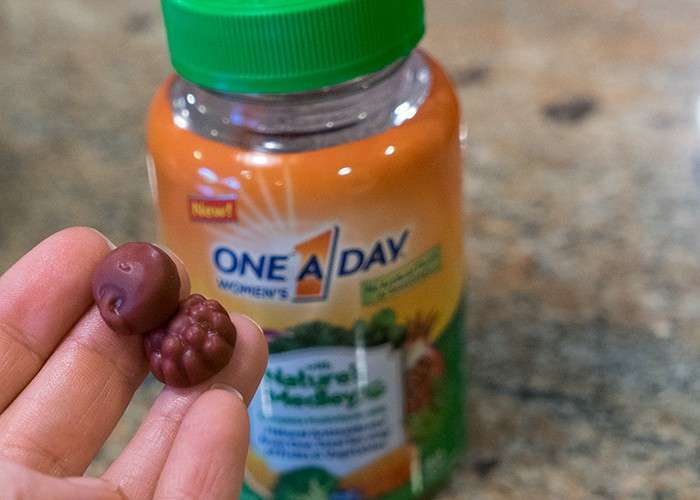 We exercise and so do the kids and the last step will be the multivitamin like this. I am getting more active and making better choices myself. I’m hoping the kids will follow suit! Health is very important but oftentimes, people take advantage of it especially the youth. People then get to realize that it should be a lifestyle and must be regularly practiced. Exercise, sleep and a balanced diet must come together. We’ve been working on all of these, and unplugging is definitely the hardest one- at least during the summer! My husband is pretty good about being off his phone during family time and I don’t even look at mine, but my kiddos would live inside of a video game if they could. We do have limits but I think we’re going to be detoxing from screens a bit more before school starts! My daughter is pretty active but we don’t really do anything together. I would love to change that. And one thing we don’t take are vitamins. Definitely picking up a bottle of One a Day on my next shopping trip. I love your tips and this post! 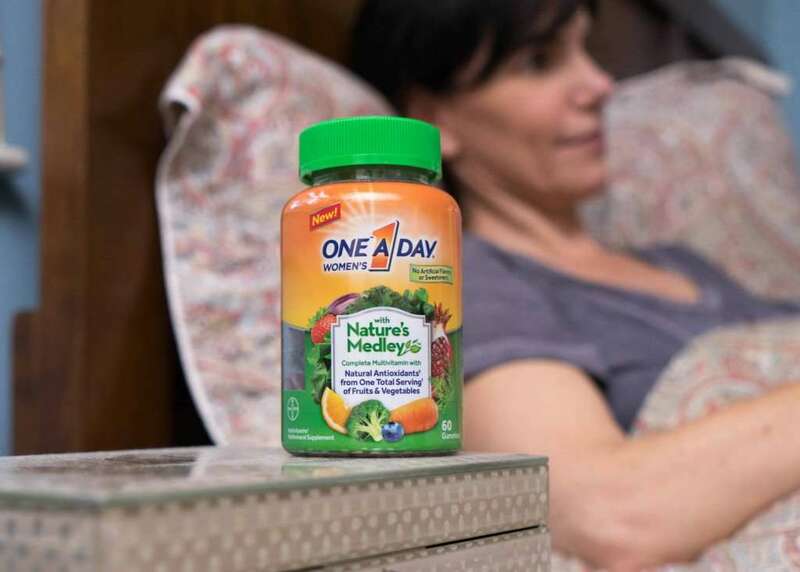 One a Day is a favorite in our home. Limiting unhealthy snacks is what I always tell my h husband who always give in to the kids demand. Not when I am around though. Great tips. For all that you want to accomplish in life, you must have a plan and set standards on how you are going to do it. It will be very difficult to achieve your goals without these principles; determination, patience and discipline. On another note, you should be realistic and honest to yourself. These are great tips. I like to have those time when my family unplugs. It can be hard sometimes but I try to set an example. We love family game night, fishing trips (the signal is never great) and movie nights. We take those too! I love that they have so many fruits and veggies in them! What do you think of it? I’ve currently went through first 20, and feel like they are having pretty good explanation of all those details we don’t really think much about. Thanks for these snack recommendations! I need some yummy/healthy snacks to take to work with me!! 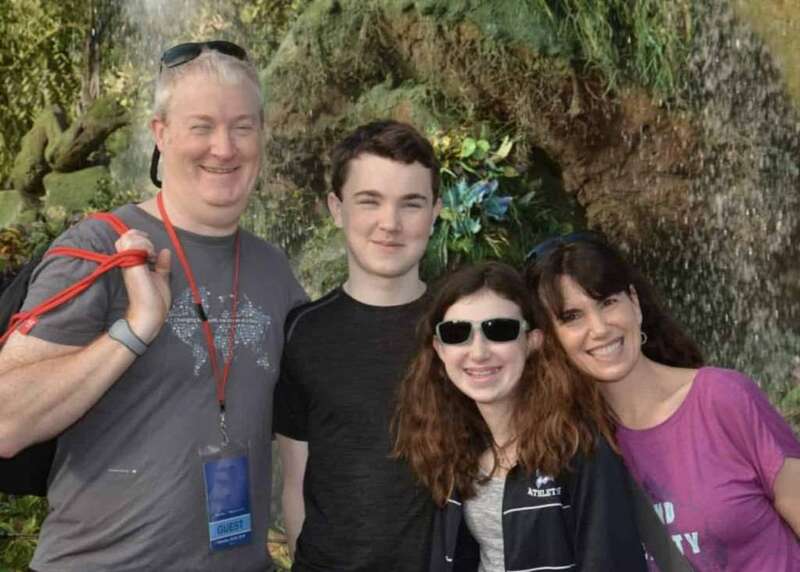 The family really sets a tone for staying active and leading healthy lifestyle habits – it’s so important to set positive examples and not get lazy with a routine! Everyone is happier is the whole family is healthy! These are such great goals for family’s to stay healthy! And I couldn’t agree more about taking a multivitamin daily!